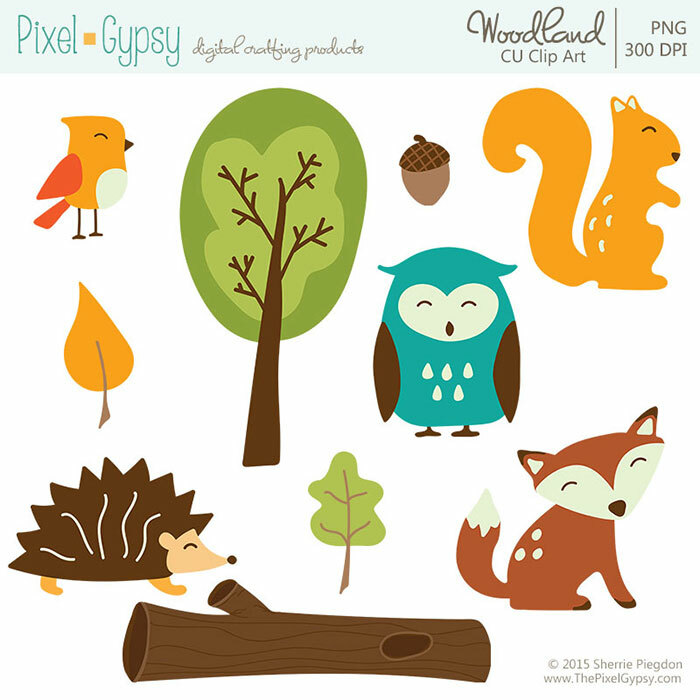 This digital clipart pack includes 5 woodland animals (bird, fox, hedgehog, owl, squirrel) and an additional tree, log, leaves and acorn for your projects. Files are delivered in .PNG format. Files are saved in a large dimensions and at 300 dpi. The download package is delivered in a .zip file. You will need to know how to unzip this download package in order to use them. 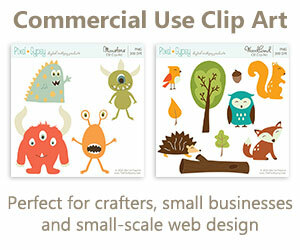 Personal & small commercial use allowed, with credit and a link back to either http://pixelgypsy.etsy.com OR http://thepixelgypsy.com appearing on the same page as your derivative work. 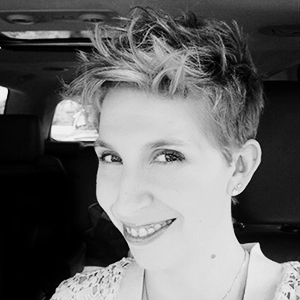 To add on a No Credit Required License, please see this listing.